Chair in Translation Studies at the Faculty of Translation and Interpreting at the Universitat Autònoma de Barcelona, Spain. Dr. Hurtado was awarded her PhD in Translation Studies by the École Supérieure d’Interprèts et Traducteurs, Université de Paris III, France. She has supervised various research projects at the Universitat Jaume I, Castellón, Spain, and at the Universitat Autònoma de Barcelona. She has more than 100 publications on the theory and didactics of translation. These include: La notion de fidélité en traduction. París, Didier Érudition, 1990; Estudis sobre la Traducció (ed. ), Universitat Jaume I, 1994; La enseñanza de la traducción (ed. ), Universitat Jaume I, 1996; Enseñar a traducir, (dir. ), Madrid, Edelsa, 1999; Traducción y Traductología, Madrid, Cátedra, 2001/2011 (rev. ed. ; 9th ed. 2017); Aprender a traducir del francés al español. Competencias y tareas para la iniciación a la traducción, Edelsa-Universitat Jaume I, 2015. She is the director of the series Aprender a traducir (Edelsa-Universitat Jaume I). Dr. Hurtado is a French-Spanish translator. Her research interests come within the following fields of research established by the Department of Translation and Interpreting: Translator and Interpreter Training; Cognitive Processes in Translating and Interpreting; Empirical Research Methodology in Translation and Interpreting Studies; Textuality and Translation; Professional and Employment-related Aspects of Translation and Interpreting. Dr. Galán-Mañas is a full-time lecturer in General and Specialized Translation at the Faculty of Translation and Interpreting of the Universitat Autònoma de Barcelona. She was awarded a PhD by the Universitat Autònoma de Barcelona. Her thesis won a special doctoral award. She has been a member of the PACTE group since 2009. Dr. Galán-Mañas has been invited to give courses in universities worldwide and has participated in national and international research projects. She has enjoyed several research stays in universities in London, Galway and Castellón. She has published widely on the subject of didactics on translation in internationally renowned journals, such as The Interpreter and Translator Trainer, Perspectives. Studies in Translation Theory and Practice, Babel, Méta: Translator’s Journal, etc. Her research interests are translation teaching and learning (especially in blended learning environments), in addition to accessibility and assistance to students with disabilities, and work-related aspects of translation. Dr. Galán-Mañas is a French/Portuguese/English-Spanish translator. 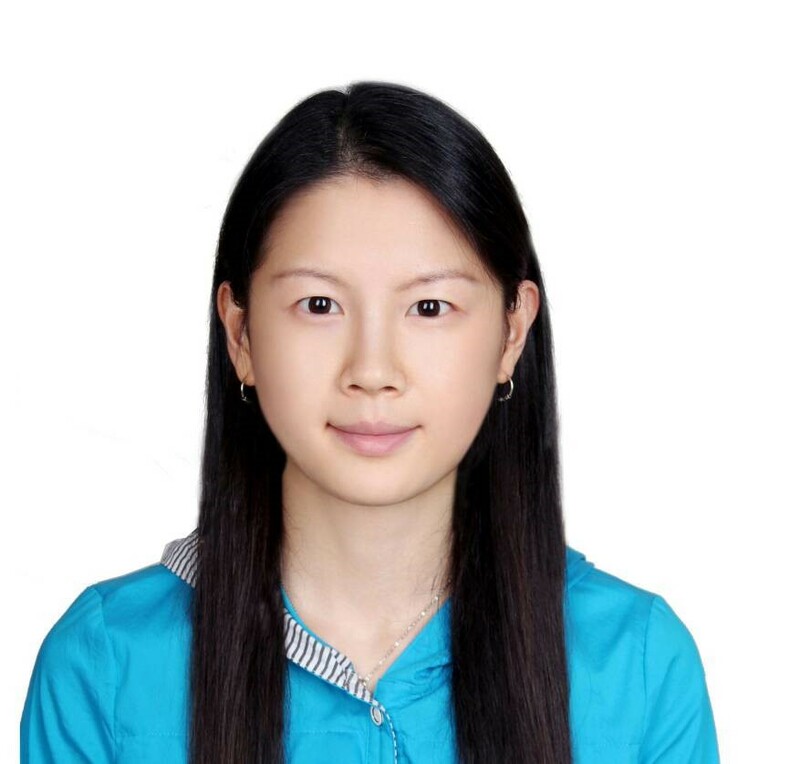 Her research interests come within the following fields of research established by the Department of Translation and Interpreting: Translator and Interpreter Training; Professional and Work-related Aspects of Translation and Interpreting; Specialised Translation. Dr. Kuznik is a research fellow at the Faculty of Translation and Interpeting of the Universitat Autònoma de Barcelona. A graduate in French Studies from the Uniwersytet Jagielloński, Kraków, Poland, and MA in Linguistics and Latin American Literature by the Instituto Caro y Cuervo, Bogota, Colombia, Dr. Kuznik was awarded a PhD in Translation and Intercultural Studies by the Universitat Autònoma de Barcelona.She was responsible for organizing internships for undergraduate and postgraduate students of the Faculty of Translation and Interpreting students between 2008 and 2011. She has been a member of the PACTE group since 2005. She is now working at the Instytut Filologii Romańskiej, Uniwersytet Wrocławski, Poland. Dr. Kuznik is a sworn translator/interpreter for the Polish Ministry of Justice (French/Spanish – Polish). Her research interests come within the following fields of research established by the Department of Translation and Interpreting: Professional and Employment-related Aspects of Translation and Interpreting; Empirical Research Methodology in Translation and Interpreting Studies; Interculturality and Ideology in Translation and Interpreting Studies; The Sociology of Translation (sociology of work applied to translation); Translator and Interpreter Training(translators’ competences and human resources management; translator’s training in the industry; internships) Specialised Translation (legal translation). Christian Olalla-Soler earned a Degree in Translation and Interpreting at the Universitat Autònoma de Barcelona and in Teaching of Spanish as a Foreign Language at the University of Valencia. He holds a PhD in Translation and Intercultural Studies. Since 2012 he is member of the research group PACTE. Christian Olalla-Soler also works as a German/Russian - Spanish/Catalan translator. His research interests come within the following fields of research established by the Department of Translation and Interpreting: Translator and Interpreter Training; Interculturality and Ideology – the Sociology of Translation and Interpreting; Cognitive Processes in Translation and Interpreting and Empirical Research Methodology in Translation and Interpreting Studies. 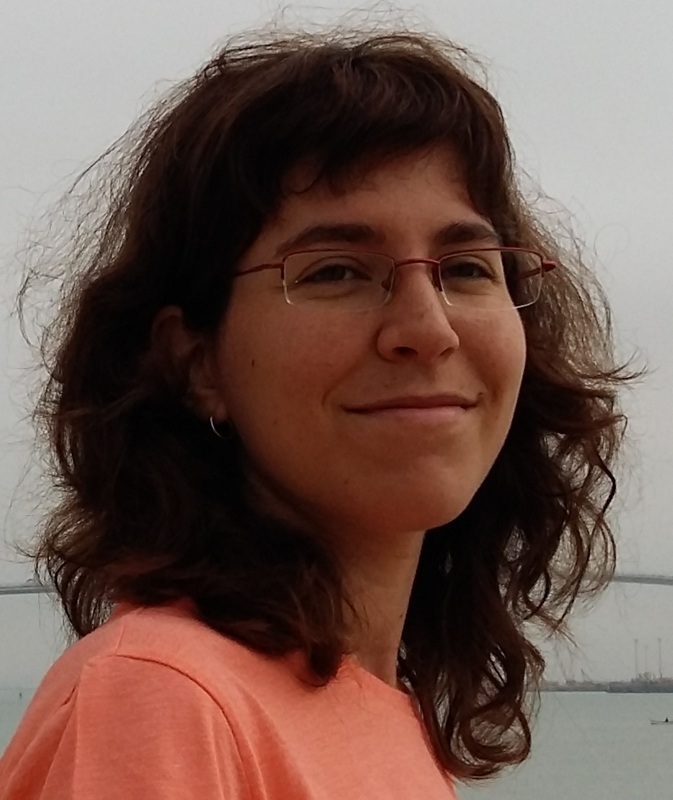 Dr. Rodríguez-Inés is a full-time lecturer in General and Specialised Translation into L1 and L2 at the Faculty of Translation and Interpreting of the Universitat Autònoma de Barcelona. She was awarded a PhD in Translation Theory by the Universitat Autònoma de Barcelona. Her thesis won a special doctoral award and the Iberian Association of Translation and Interpreting Studies’s prize (2009) for the most outstanding PhD thesis in Translation or Interpreting in Spain. She was a junior research fellow in the Department of Translation and Interpreting (2000-2004). Dr. Rodríguez-Inés has been invited to give courses and talks in universities worldwide and has participated in national and international research projects. She has enjoyed several research stays abroad in universities in Paris, Forli, Oporto, Tampere, Minas Gerais, Birmingham, Alicante and Glasgow. She has published widely on the subject of the didactics of translation and information and communication technologies in internationally renowned journals, such as The Interpreter and Translator Trainer, Méta, Perspectives, Babel, etc. Dr. Rodríguez-Inés is an English-Spanish translator. Her research interests come within the following fields of research established by the Department of Translation and Interpreting: Specialised Translation; Tradumatica. Translation and Information Technology; Translator and Interpreter Training. Dr. Romero is a lecturer in Italian Language at the Faculty of Translation and Interpreting of the Universitat Autònoma de Barcelona. She was a junior research fellow in the PACTE group (2002-2006) and was awarded a PhD by the Universitat Autònoma de Barcelona. She has recently completed a EU-funded Lingua Project entitled Learning Via Subtitling. Her research interests focus on audiovisual translation, the acquisition of translation competence, language teaching for translators (Italian) and ICTs applied to second- language teaching. Dr. Romero is an Italian-Spanish translator. Her research interests come within the following fields of research established by the Department of Translation and Interpreting:Audiovisual Translation and Media Accessibility; Tradumatica. Translation and Information Technology; Empirical Research Methodology in Translation and Interpreting Studies; Textuality and Translation; Translator and Interpreter Training. 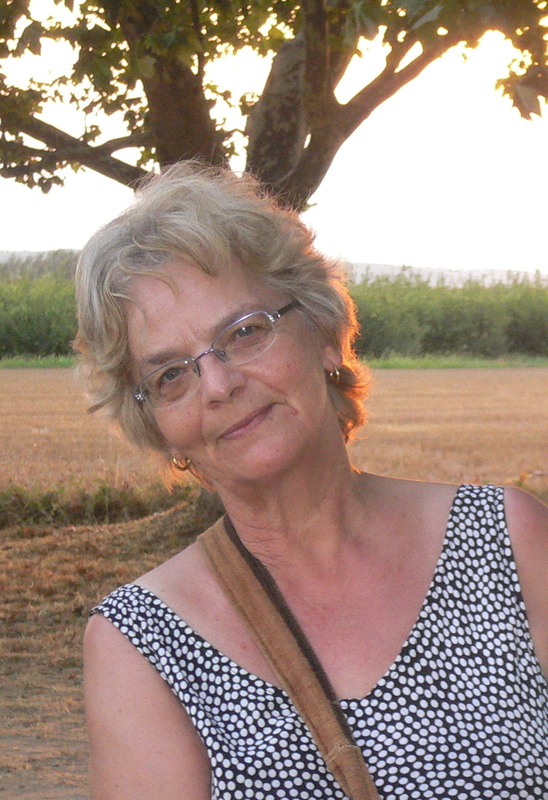 Emeritus professor of translation, she was Director of the Translation and Interpreting Department (2003 – 2008). She is also one of the co-founders of the PACTE research group. Her other research interests have centered on inverse translation, field in which she has been a pioneer. Author of the entry on ‘Directionality’ in the Routledge Encyclopedia of Translation Studies (1998 and 2008), her main publications in this field are: Worlds beyond Words: Teaching Translation from Spanish to English. University of Ottawa Press, Didactics of Translation Series, 1996; ‘Evaluating the Development of Translation Competence’ in Developing Translation Competence, Benjamins Translation Library, 2000; ‘Language Learning for Translators: Designing a Syllabus’ in Translation in Undergraduate Degree Programmes, John Benjamins Publishing Co., 2004; ‘Genre Literacy and Contrastive Rhetoric in Teaching Inverse Translation’ in La direccionalidad en traducción e interpretación: Perspectivas teóricas, profesionales y didácticas, Editorial Atrio, 2003. Dr. Beeby is an English-Spanish translator. Her research interests come within the following fields of interest established by the Department of Translation and Interpreting: Translator and Interpreter Training; Empirical Research Methodology in Translation and Interpreting Studies; Textuality and Translation; Interculturality and Ideology in Translation and Interpreting Studies, the Sociology of Translation. Dr. Fox is a senior lecturer in Translation Studies in the Faculty of Translation and Interpreting of the Universitat Autònoma de Barcelona. A graduate of Queen’s University, Belfast, she was awarded a PhD by the Universitat Autònoma de Barcelona. Dr. Fox has published a number of articles on translator training, including Activitats per a desenvolupar competències en la formació del traductor, Servei de Publicacions de la Universitat Autònoma de Barcelona, 2007; The Use of Translation Diaries in a Process-oriented Translation Teaching Methodology,John Benjamins, 2000; Cross-cultural Transfer in Inverse Translation – a case study, Hogeschule Press, 1997. She has been a member of the PACTE group since 1997. Dr. Fox is a Spanish-English translator. Her research interests come within the following fields of interest established by the Department of Translation and Interpreting: Specialised Translation; Translator and Interpreter Training; Interculturality and Ideology in Translation and Interpreting Studies, The Sociology of Translation. Dr. Neunzig is a senior lecturer in Translation Studies in the Faculty of Translation and Interpreting of the Universitat Autònoma de Barcelona. A graduate in Psychology from the Universität des Saarlandes, Saarbrucken, Germany, he was awarded a PhD in Translation Studies by the Universitat Autònoma de Barcelona. An official translator for the Wiesbaden Ministry of Culture (Catalan/Spanish-German), Dr. Neunzig has coordinated two EU-funded research projects, one on language teaching and one on computer-assisted translation. He participated in the METAL machine translation project in collaboration with the multinational firm SIEMENS. Dr. Neunzig has been a member of the PACTE group since 1997. He has published numerous articles on the didactics and theory of translation, translation studies, and research in translation, in scientific journals in Germany, Spain, the USA, Brazil, the UK and Hungary. He is co-author of the book Neunzig, W., and H. Tanqueiro. Estudios empíricos en traducción: enfoques y métodos. Girona, Documenta Universitaria, Col. Vademecum 2, 2007. 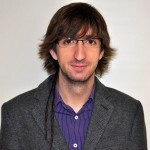 He was awarded the Prix de l’ACT Vinay et Darbelnet (2011): “L’Association canadienne de traductologia (ACT) est heureuse d’annoncer que le lauréat est notre collègue Wilhelm Neunzig de l’Universitat Autònoma de Barcelona pour son article: “ Empirical Studies in Translation. Methodological and Epistemological Questions”. He has been named Doctor Honoris Causa by the University of Wolverhampton (United Kingdom) in 1992 in recognition «of his services to international education». He is a Spanish-German sworn translator and he also translates from German into Spanish and Portuguese. His research interests come within the following fields of research established by the Department of Translation and Interpreting: Specialised Translation; Translator and Interpreter Training; Interculturality and Ideology in Translation and Interpreting Studies; The Sociology of Translation. Following my studies of Architecture in both Spain and Ireland, 8 years of professional practice and 11 years of working experience within the building sector –incidentally the same amount of time dedicated to amateur technical translation on an intermittent basis- I studied the degree in Translation & Interpretation with English & French as my main foreign languages, specialization in a third foreign language (German) and first-class honors in the interpretation curricula. Before finishing the degree, I established myself as a freelance translator and launched a network of technical translators. Since 2013, I combine this activity with the teaching of this discipline, online and face-to-face, to professionals and university students, and the research on this discipline didactics. Since 2012, I am also the alma mater of an initiative aiming the approach between technicians and translators, which considered its evolution into the Pan-American Technical Translation Association. She holds a degree in Translation from the Universitat Autònoma de Barcelona. She collaborated in SIEMENS's machine translation project METAL. 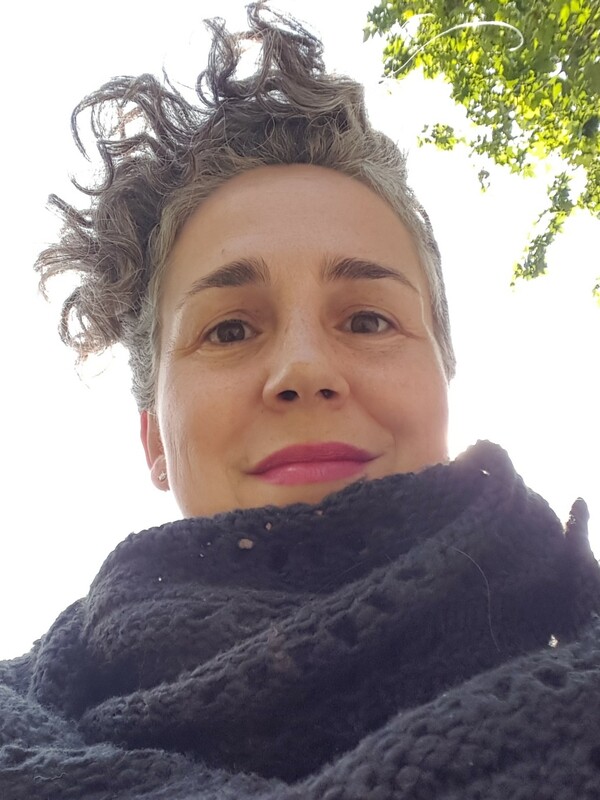 Since 1996 she has worked as a freelance translator specialised in technical translations into Spanish, tourist guides, literary texts and advertising from Catalan and Spanish into German. Since 2001, she is a lecturer in inverse translation and specialised inverse translation at the Universitat Autònoma de Barcelona. Together with W. Neunzig, she has co-authored several publications on the didactics of inverse translation. Lines of research (from the Department of Translation and Interpretation): Translator and Interpreter Training; Empirical Research Methodology in Translation and Interpreting Studies; Translation of Specialised Texts. Laura Asquerino Egoscozábal holds a Degree in Translation and Interpreting at the Universidad Autónoma de Madrid, an MA in Teaching Spanish as a Foreign Language at the Universidad de Alcalá de Henares, and an MA in Translation, Interpreting and Intercultural Studies at the Universitat Autònoma de Barcelona. 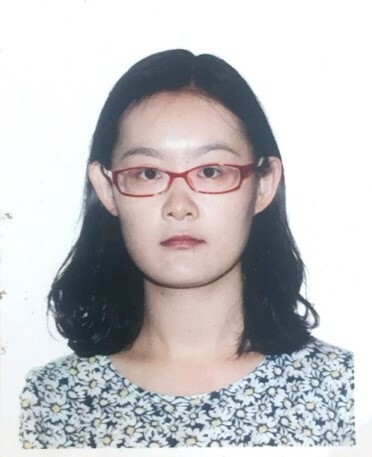 She is currently writing her PhD on Japanese-Spanish translator training in Spain and she has worked as a research support specialist at PACTE group, whom she collaborates with as a predoctoral fellow. She is an English-Spanish sworn translator and interpreter, as well as an English/French-Spanish translator. She also teaches Japanese language at the Universitat Autònoma de Barcelona's Bachelor’s Degree in East Asian Studies. Her research interests come within the following fields of research established by the Department of Translation and Interpreting: Translator and Interpreter Training, Empirical Research Methodology in Translation and Interpreting Studies (Translation and Interpreting); East Asian Languages and Literature (East Asian Studies). Gabriel Adams is a Portuguese/Spanish translator and teacher. 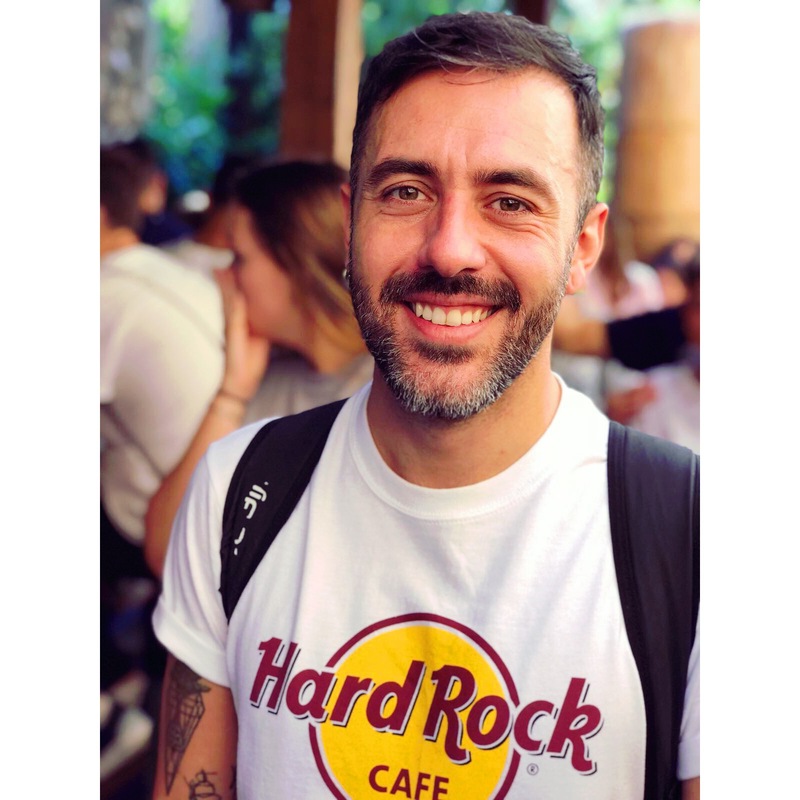 He is a PhD student in Translation and Intercultural Studies at the Universitat Autònoma de Barcelona, where develop his thesis about Pedro Almodóvar’s works, the Movida Madrileña movement and its translations into Brazilian Portuguese. He holds a bachelor’s degree in Philology (Portuguese and Spanish) from the Universidade Federal de Goiás (Brazil) and a Master in Arts, Linguistic and Letters from the same university. Through the Erasmus programme, he attended the Universitat de Barcelona for a semester in 2009. In 2012, he was an exchange Master’s student in the Universidad Nacional de La Plata (Argentina). He is fluent in Portuguese, Spanish, English and Catalan. Bachelor's degree in Translation and Interpreting at the Universitat Autònoma de Barcelona and degree in Spanish Language at the Pedagogical University of Harbin, China. I am now working on my PhD in Translation and Intercultural Studies. She is a Chinese-Spanish and Chinese-English translator. Lines of research: Translation of specialised texts and intercultural translation. 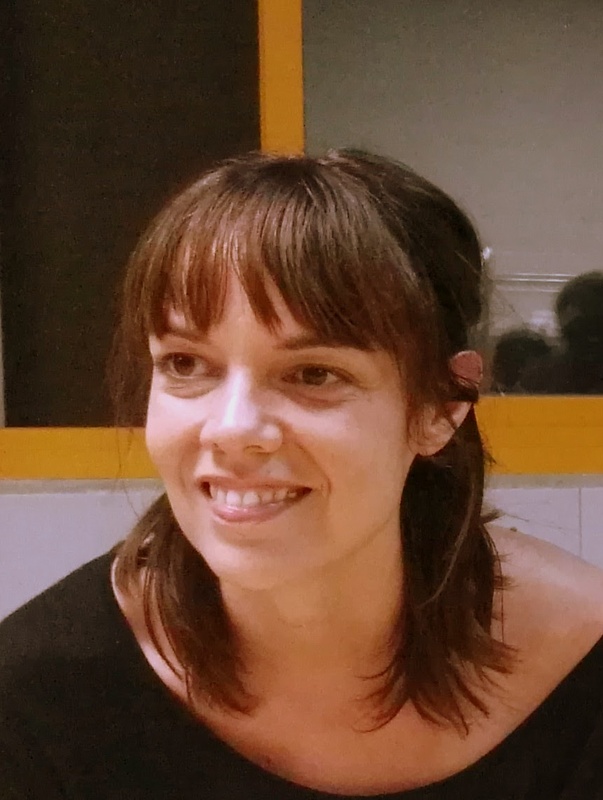 Olga Jeczmyk Nowak holds a Degree in Translation and Interpreting at the Universitat Pompeu Fabra, an MA in Cultural-Linguistic Mediation at the Università La Sapienza in Rome and an MA in Translation, Interpreting and Intercultural Studies at the Universitat Autònoma de Barcelona. She is currently writing her PhD on cognitive strategies for the resolution of translation problems. 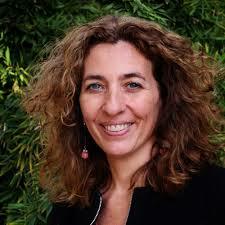 She is a French, English, Italian, Polish into Spanish and Catalan translator and interpreter. She has been a grant holder of simultaneous interpretation at the United Nations at the FAO in Rome, Manager of the interns and content editor at the Terminology Coordination Unit of the European Parliament in Luxembourg. 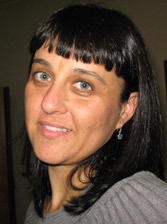 She is the author of the translation and interpreting blog www.20000lenguas.com. Her research interests come within the following fields of research established by the Department of Translation and Interpreting: Translator and Interpreter Training; Cognitive Processes in Translating and Interpreting and Empirical Research Methodology in Translation and Interpreting Studies (Translation). A graduate in Translation and Interpretating and MA in Translation and Intercultural Studies by the Universitat Autònoma de Barcelona, Verònica translates from English, Portuguese and Catalan into Spanish and is specialized in audiovisual translation. She has translated for dubbing and subtitled hundreds of series and films and has explored the world of translation from all perspectives: eight years as a freelance translator, six as head of the audiovisual department in a translation agency and currently managing Sounds & Words, her own translation agency with recording studio. 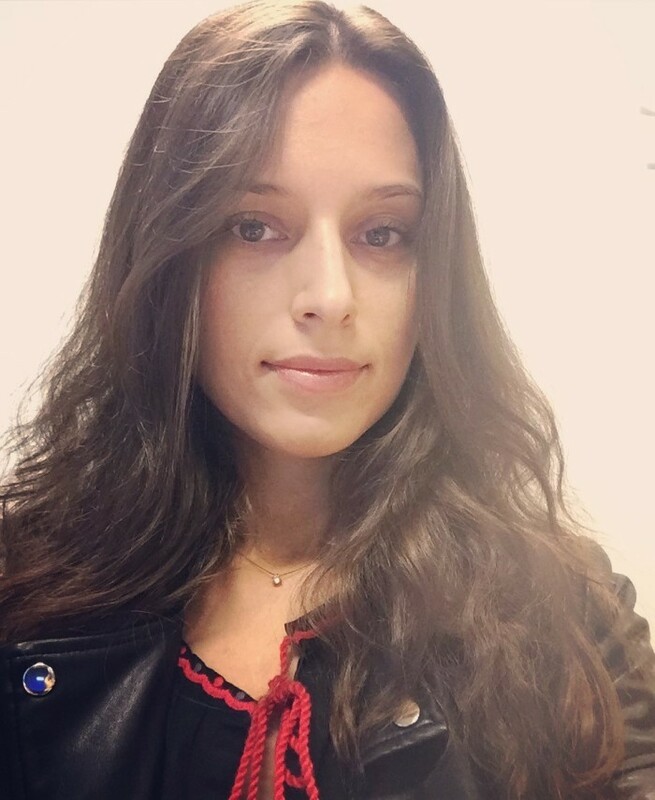 She has also taught Translation at the Universitat Autònoma de Barcelona, at the Universitat de Barcelona and at Cálamo y Cran and is currently working on her PhD on the didactics of audiovisual translation and corpus linguistics under the direction of Dr. Patricia Rodríguez-Inés. Her research interests come within the following fields of research established by the Department of Translation and Interpreting: Translator and Interpreter Training; Audiovisual Translation and Media Accessibility; Tradumatica. Translation and Information Technology; Professional and Employment-related Aspects of Translation and Interpreting and Empirical Research Methodology in Translation and Interpreting Studies. Degree in Hispanic Philology from the Foreign Languages and Literatures at the University of Tamkang and Master's Degree in Spanish and English as Foreign and New Languages at the University of Navarra and postgraduate of Foreign Languages and Literatures at Tamkang University. Currently, she is writing a doctoral thesis about the Chinese students’ intercultural communicative competence who study Spanish as a foreign language. She is a qualified teacher of the Chinese language at the Confucius Institute of Barcelona. Research lines: acquisition of intercultural competence of foreign students, the teaching of interculturality as the foreign languages and interculturality and ideology in translation and interpretation.